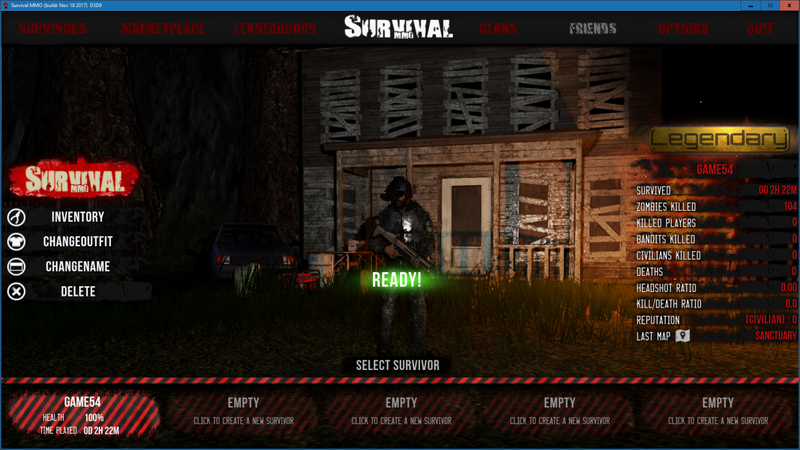 - Server Rentals with Changing the Map by yourself and more Options! - Working VOIP System on every Map! - Over 2 Years online! Last edited by Stargate75; 23-11-17 at 03:27 PM. Its working now ;/ But nobody plays it. Same thing that this guy said. Yeah really nice lmfao, didn't play this emulator after it went live and now when i logged back in, goes to main menu, game crashes, logs back in and banned ! We have moved the Servers to a new host. Later tody the Server go online. Screens from the map update.